Verizon Communications Inc and Samsung Electronics Co Ltd on Dec. 3, confirmed long-held industry expectations they would seek to steal a march on Apple Inc by launching U.S. 5G smartphones in the first half of 2019. The two companies said in a statement they would unveil a prototype, using Qualcomm Inc’s modem chips, at the chipmaker’s annual Snapdragon Technology Summit in Maui, Hawaii this week. While Verizon is leading the charge to trial 5G in some cities next year, industry analysts say the higher-speed networks are unlikely to be widely available until the middle of the next decade. Apple is engaged in a legal battle with Qualcomm that has led it to stop using its modem chips, and the Cupertino, California company is widely expected instead to use Intel modems, which will not be ready for production until late 2019. Citing sources familiar with the matter, Bloomberg reported on Monday that Apple would wait until at least 2020 to release its first 5G iPhones. The delay could make it easier for Samsung and Verizon to win customers who are eager to connect to 5G networks, which will provide a leap forward in mobile data speeds, up to 50 or 100 times faster than current 4G networks. Qualcomm has also partnered with other smartphone makers who have committed to 5G phones for next year. U.S. wireless carrier Sprint Corp is also working with LG Electronics USA to launch a 5G smartphone in the U.S. in the first half of 2019. Verizon launched its first commercial 5G service in October when its 5G Home offering went live in Houston, Indianapolis, Los Angeles, and Sacramento. 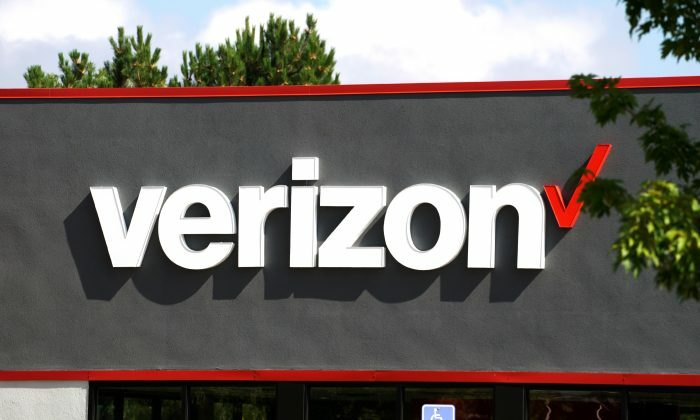 Verizon Chief Financial Officer Matthew Ellis said last month that the company plans to target a broader audience for its 5G home broadband product following the adoption of global standards for the technology.